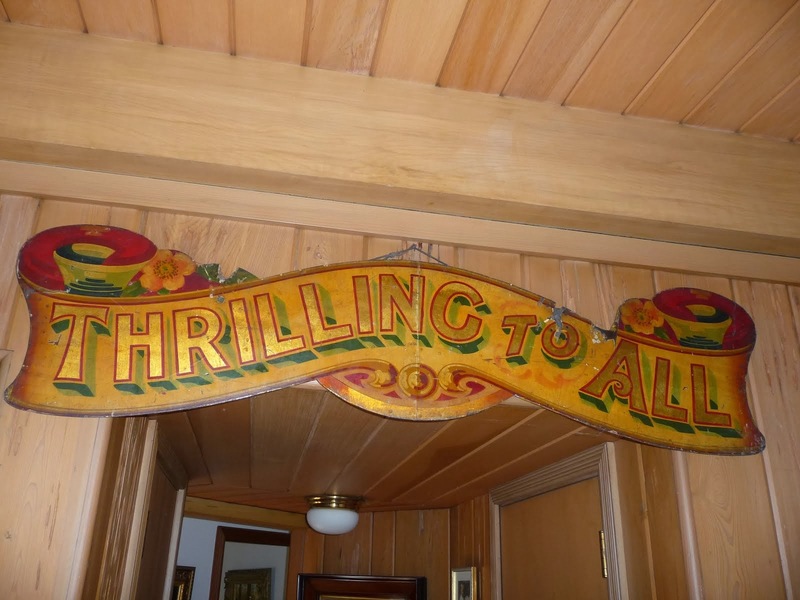 For several years now, decorating, clothing, recipes and television viewing has been crazy about mid century modern--the snappy phrase that means the stuff us baby boomers grew up with in the 1950s and 1960s. Now add to the mix the newest book by Bob Kealing, "Life of the Party--The remarkable story of Brownie Wise and the Tupperware Empire." Ok--now stick with me on this. 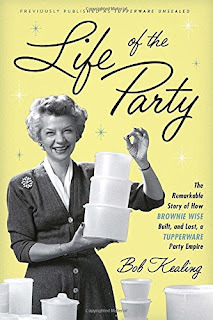 Tupperware parties were popular in the 1950s and 60s as places where women could escape from their homes and meet at parties and eat jello desserts, and play games and yes--buy plastic boxes to store food in. We've come a long way baby. This, at times interesting book, follows the careers of Tupperware founder Earl Tupper (who knew?) and the woman he hired who quickly built the empire of home parties and the legions of hundreds of women who raised money selling to their friends who sold to their friends who sold to THEIR friends.... You get the picture. This book is overly stuffed with facts that just, well, don't matter. Aren't there a million stories of partners in success who have messy falling outs? What makes this interesting is that Brownie Wise was a cracker jack salesperson at a time when the career choice for women was mother, secretary, nurse or stewardess. The owner of the company flipped out, canned Brownie and then the book is over. The book reads slowly--and is well--not very compelling. Save your $26 and plug in a dvd of Mad men instead. Thanks to Blogging for Books who provided me with a copy of the book to reveiw.